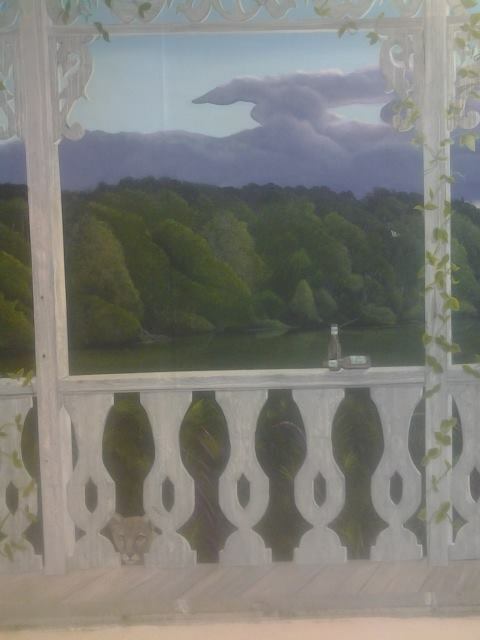 Living in SWL, Ive done alot of work as a mural artist in Naples, FL. Naples has a variety of art, with muralist of many styles finding their work in demand. 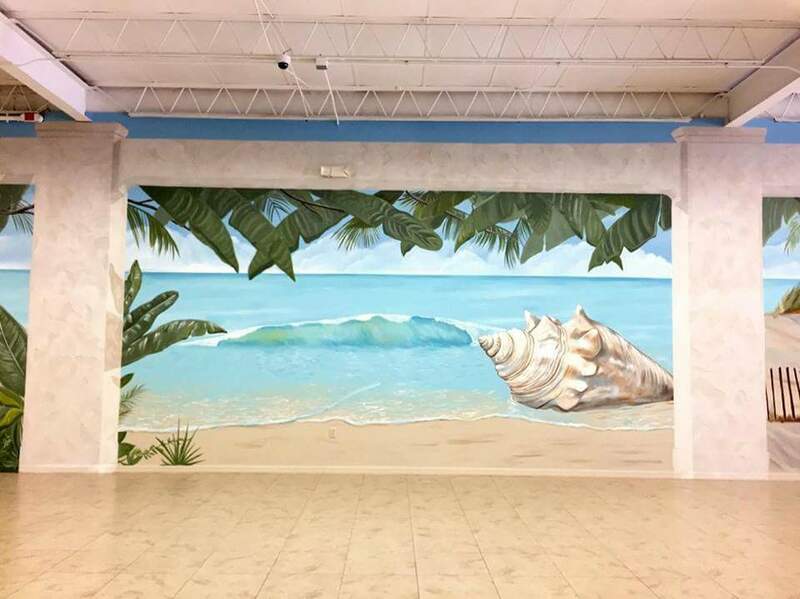 I love the variety of mural projects I have done in Naples, from private homes to businesses. We had an opportunity to add many beer related elements, including water, yeast, hops and barley, which were hidden throughout the mural. 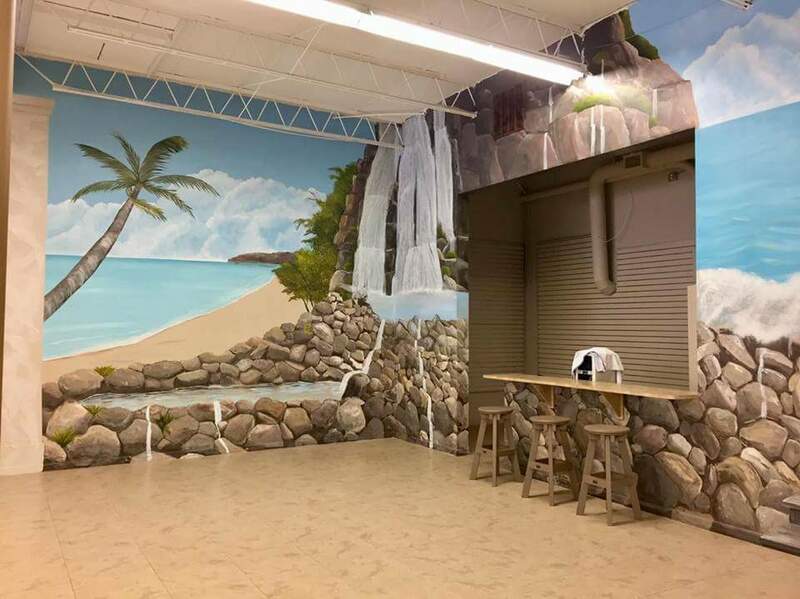 Another mural project we did was a patio store. 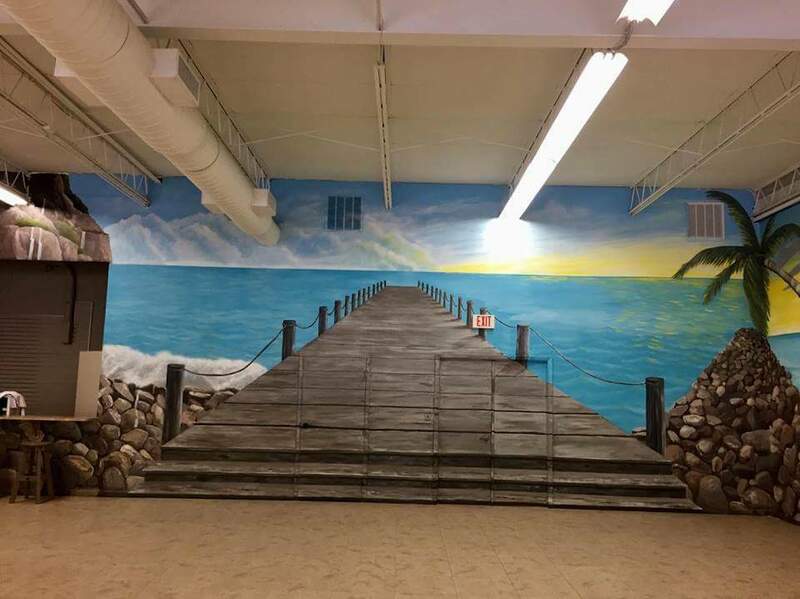 We used the immense space to create scenes of Florida throughout the store. 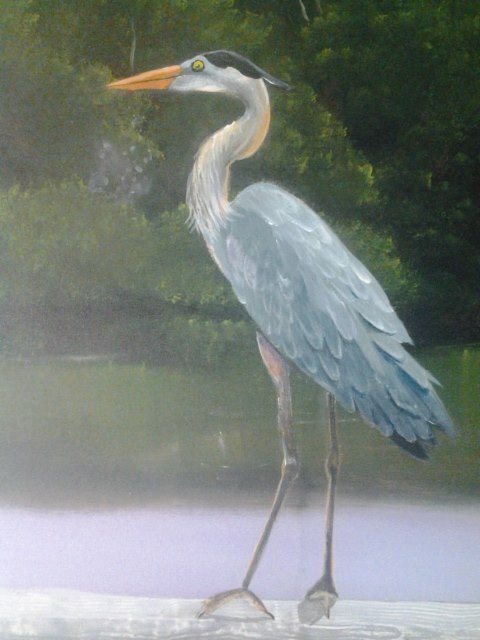 This was a great fit for a mural in Naples, FL.